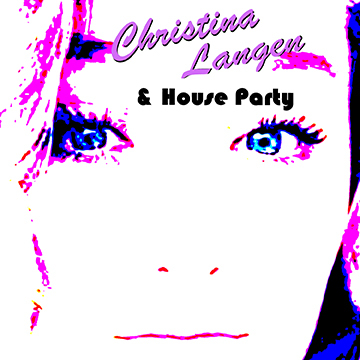 Christina Langen & House Party are proud to announce the release of their new self titled independent EP. It is available for digital download and streaming on Amazon.com, i-Tunes/Apple Music, Google Play, Spotify, Pandora Plus and many other online streaming services. This 3-song independent release offers up 3 unique musical genres, though all with a message of peace. "Dead End Sign" finds peace with one's self, while "Peace Song" finds peace with others and finally, Outer Spaces" share peace with others through music. Visit HousePartyOhio.com for music, videos and tour schedule. 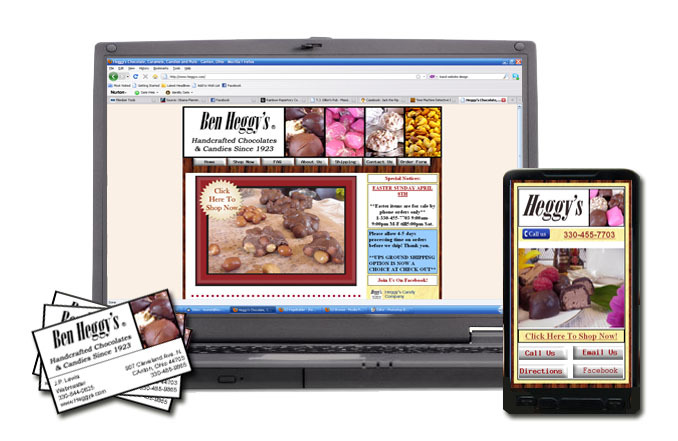 New Media Bundle For Small Business! Click Here to learn more! Lou Man Entertainment / Media is offering small businesses an opportunity to increase their online presence with a mobile web app and marketing package. Smart phones are now a mainstay in today's marketplace and a major revenue stream for those businesses that capitalize on opportunity. © Copyright 2018 Lou Man Entertainment / Media. All Rights Reserved.